It’s that little knot of excitement in the bottom of your stomach that makes the pain of purchasing of an expensive airline ticket dissipate. 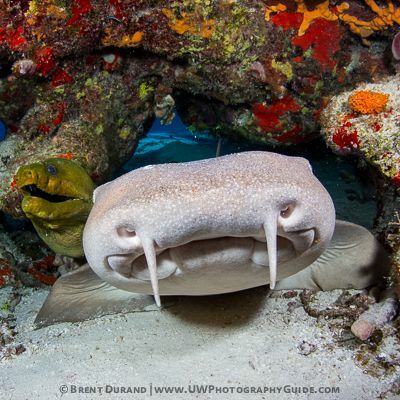 Underwater photographers will start to dream about the reefs, large fish or tracking down an elusive critter and capturing an award-winning photograph. That photograph might be a shot from the hip or carefully researched and planned, resulting in a few Megabytes on a hard drive or maybe even a framed print. Either way, that little reward required moving loads of fragile equipment through several hostile environments: airports, cabs, boat loadings and remorseless baggage handlers. 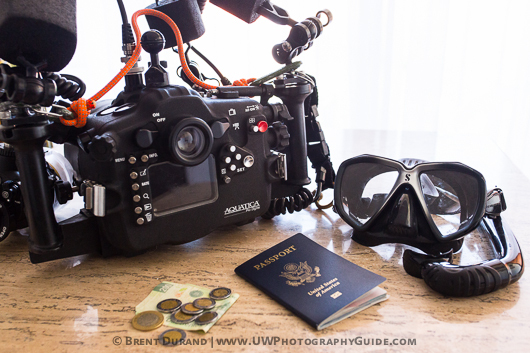 There is no universal way to protect your camera and dive gear while avoiding airline weight restrictions and fees - everyone has an evolving system. I've been settling into a system that has been working really well for dive travel, beating weight restrictions and allowing me to move quickly (and effortlessly) through airports with all my gear. This packing strategy is outlined below and includes some tips learned from very well-traveled photographers. 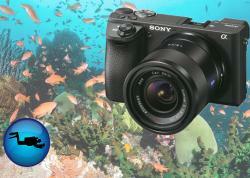 Underwater photography gear adds up quickly regardless of whether you're shooting a compact, mirrorless or DSLR camera. 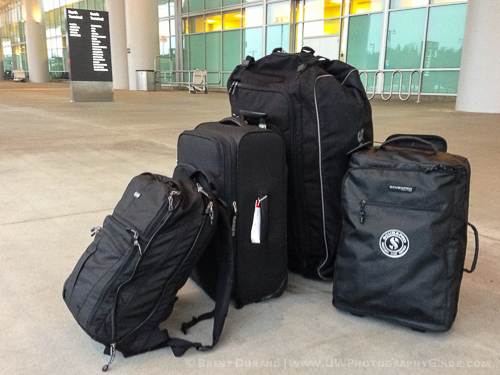 There are three gear categories on my packing list for dive travel. I always try to follow the strategy of “bring what you need, nothing more and nothing less.” A home luggage scale is invaluable during the packing process and worth every penny. 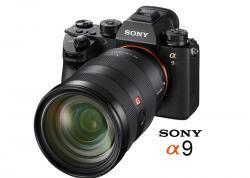 Will you really use that 70-200mm lens while diving 4x per day at a resort? Probably not. Do you need a full set of allen wrenches for that housing handle bolt? Nope, you just need a single allen key. Backup items (ie sync cords / fiber optic cables) are critical, so always bring those since it’s unlikely you can replace them while on the road. 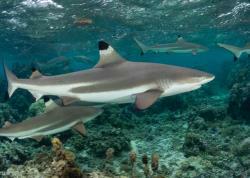 You could even earn good travel karma by loaning them to another diver in need. 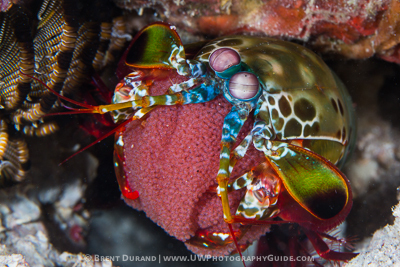 Underwater Photographers who frequently travel to warm water know that it pays to invest in lightweight (yet sturdy) dive gear because it takes little space and weight in your dive bag, leaving room for clothes and other items. A good travel BCD like the Scubapro LiteHawk will roll up into a lightweight bundle that takes little room in your dive bag. Unfortunately, cold water divers don’t have too many ways to save weight when it comes to drysuits, undergarments, backplates and other specialized gear. This is another category that many new travelers can pair down for basic space and weight savings. One thing to remember is that while attire at many dive resorts/liveaboards is very casual, luxury resorts at some popular destinations have a restaurant dress code and you don’t want to be caught off guard. 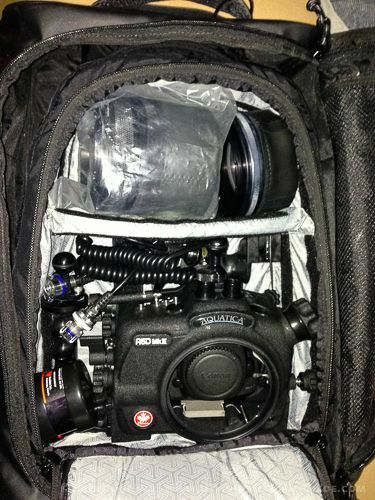 The real challenge in packing for underwater photography comes down to bag weight, whether carry-on or checked. Carry-on baggage is generally limited to 15-20lbs (7-9kg) while checked bags are limited to about 50lbs (22.5kg). This weight allowance disappears QUICKLY with camera gear. 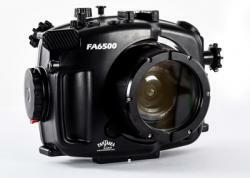 The packing goal for underwater photographers is to bring all critical elements as carry-on items. Not only does this protect your gear during travel, but also eliminates risk of a lost checked bag. 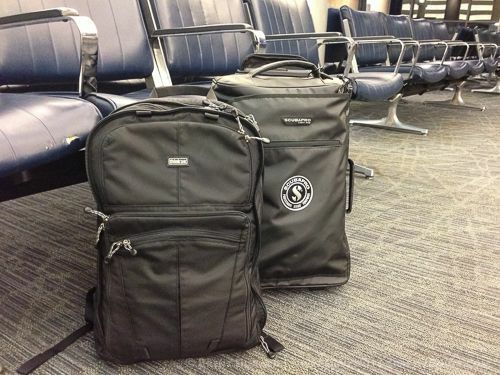 Starting with a light bag is essential, so ditch that carry-on Pelican case. 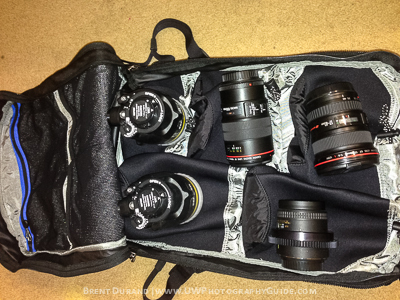 In my opinion, a padded camera backpack and a compact roller bag with padded insert is the ideal combination. On international flights it’s wise to assume that your carry-on bags will always be weighed. This happens no matter how much you smile, complement the employee, play stupid, bribe, distract, flirt or even reveal that you’re carrying fragile camera gear. Having a friend hold your carry-on out of sight during check-in is a great idea, but remember that you’ll need to go through the process again on the way back. Domestic U.S. flights tend not to weigh carry-on bags so it’s usually not a problem to push past the weight limits. There are two caveats, however. First is that some flights use smaller jets that have small overhead compartments, forcing travelers to gate check larger "carry-on sized" roller bags. The second is that you need to board the plane as early as allowed in order to guarantee there's overhead space left for the roller bag. A camera backpack and low-profile roller bag carry all crucial gear. 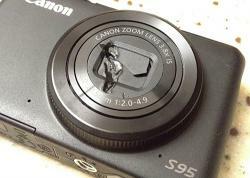 Housing with camera body inside (no front port to avoid pressure lock when flying). I remove one handle to make it fit horizontally. A view inside the roller bag. Note: Roll carefully and pick up the bag if the ground is bumpy! Aluminum water bottle I fill up wherever I can (bringing a bottle saves plastic and helps to stay hydrated on long flights). Note: This bag is slightly above limits but looks light on my back and is not often weighed. If it is, I can stuff lenses into my pockets (note: wear clothes with big pockets) to meet the weight limit, then put them back in the bag after checking in. 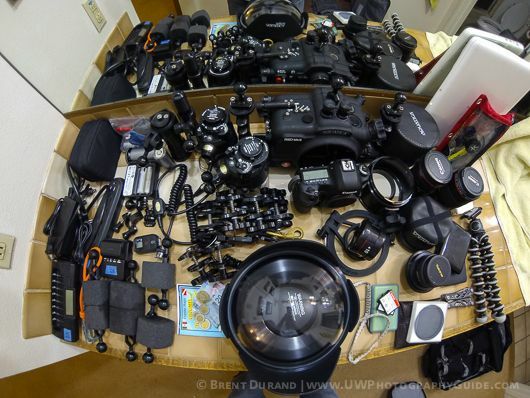 All other gear is relegated to checked baggage, including strobe arms/clamps, strobe batteries, focus light and charger, strip charger, and depending on the destination, additional ports/dome, an extra strobe, video lights & chargers, topside lenses, tripod, etc. Lenses, strobes, computer and accessories fit nicely in the backpack with plenty of extra room for miscellaneous carry-on accessories. I use a full size Scubapro Porter dive bag for my warm water dive gear and load it to about 47lbs. Gear is always a little bit wet when returning home, so plan for the extra weight before leaving. This bag contains my BCD, fins, regulators wrapped in a wetsuit and other dive gear. Topside clothes are packed inside a lightweight dry bag that goes in this bag, along with non-critical toiletries and miscellaneous camera gear that didn’t make the cut as a carry-on item. The dry bag doubles as a bag I can carry onto the dive boat. This checked bag comes in right at 47-48lbs for warm water destinations. For colder destinations it’s necessary to bite the bullet and check a second bag since the gear is heavier, bulkier and there is more topside clothing. Same thing for longer warm water trips or warm water trips where I'm bringing extra gear (video lights, extra ports/lenses, etc). For cold water I use a standard roller bag filled with clothes and drysuit undergarments, leaving extra space in the dive bag for heavy fins and larger cold water BCD. A hard Pelican case is nice if for those with a lot of fragile checked camera gear (i.e. extra housings, ports & camera bodies), but most people will be fine with a regular hard-sided roller bag if any "tough" camera gear inside is padded well. A regular bag is also more discrete in customs and on the street. This bag combination was easy to transport (even without a cart) on a recent trip to dive the Puget Sound. Pen: If you can’t fill out a customs form on the plane you might be at the back of the line once you track down a pen. Headlamp: You’ll appreciate having a headlamp when opening and closing your camera housing in dark areas. Snack or Nutrition Bar: Many international airports have limited food choices (if any) once through security and at the gate. You’ll be happy to have a snack to hold you over a few hours until food is served on the plane. 1. For international trips on small planes with very strict weight allowances, try wearing a photographer’s vest. You might not receive the airport fashion award, but any camera bodies and lenses on your person don’t count towards checked bag weight! 2. I prefer to pack the housing separate from the camera gear because I’m often in the water just hours before flying (snorkeling or freediving) and don’t want to put the wet housing in a sealed bag along with lenses and camera. I move the camera body (normally transported inside the housing) into the backpack if the housing is wet. 3. Car Travel: I do a fair amount of road trips to camp and dive with photo gear. There are no weight restrictions, however I still stick with just the gear I need and keep a very low profile because theft is always a possibility. Pelican cases are perfect here since they can be stored under other non-valuable camping gear and are protected from mud, water and other debris from roadtrip adventures. 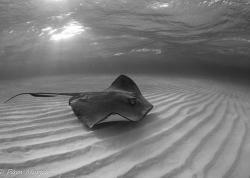 Travel is fun, dive travel is even more fun and traveling to shoot underwater photos is extremely fun. Different trips require slightly different packing strategies but revolve around protecting the gear and beating airline weight restrictions. It’s important to look up the weight restrictions for your airline before every trip so that you show up to the airport packed like a pro and breeze through the check-in process. Even the locals will want to be your friend when you arrive at the destination stress-free!